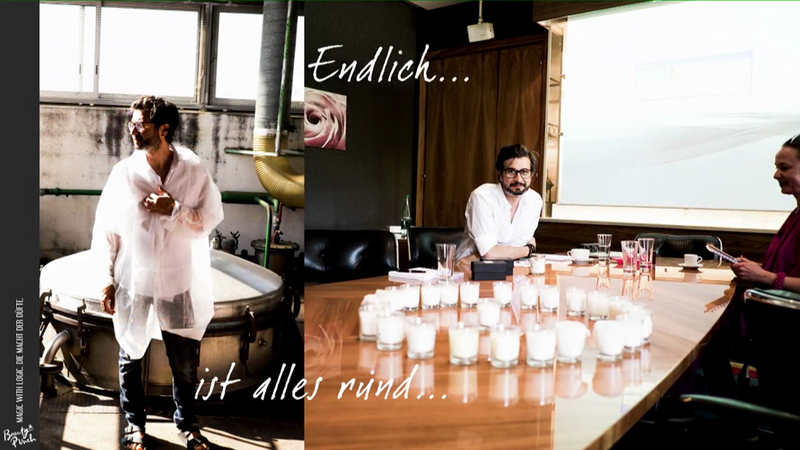 Beautypunch (Nicole Szekessy & Jürgen Meyknecht) develops and produces high-end perfume and beauty concepts and products for brand and celebrities, as well as exclusive brands for retail. They offer tailor-made solutions from a single source. Consulting, concept, research, development, marketing, retailing, branding & package design, as well as formula and production implementation up to and including a retail-ready product. 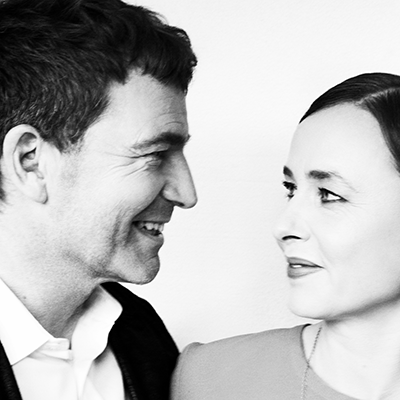 Beautypunch was founded by Nicole Szekessy and Jürgen Meyknecht in 2011. After many years in international management positions in the perfume and beauty industry, and the media, as well as years spent living in Canada, the US, Britain, Switzerland and France, they have now established a world-wide network of independent beauty experts, developers, designers, producers and perfume makers. A selection of their clients and brands includes Douglas, Thomas Sabo, Bogner, Jette Joop, Strenesse, Hello Kitty, Bambi, Disney, George Gina & Lucy, Philip Stein, Karstadt, Shan Rahimkhan, Tautropfen, Organic Lifestyle, Mario Lombardo, etc. Their portfolio also encompasses their own brands. Beautypunch’s results always come from a process of “magic with logic” – well-founded analysis combined with a flexible creative spirit. The company’s motto to live by is “fête de la poèsie”. Beautypunch, SüpergrüpMagie mit Logik. Die Macht der Düfte.